Home — American Heritage Minting, Inc.
AHM, Inc. is one of the largest dealers of vintage collectible coins in the world. We are well known for offering gem quality English and French coins and are very active in the United States coin market. We buy and sell NGC and PCGS graded coins and maintain a large inventory of ungraded, and scarce date U.S. coins. 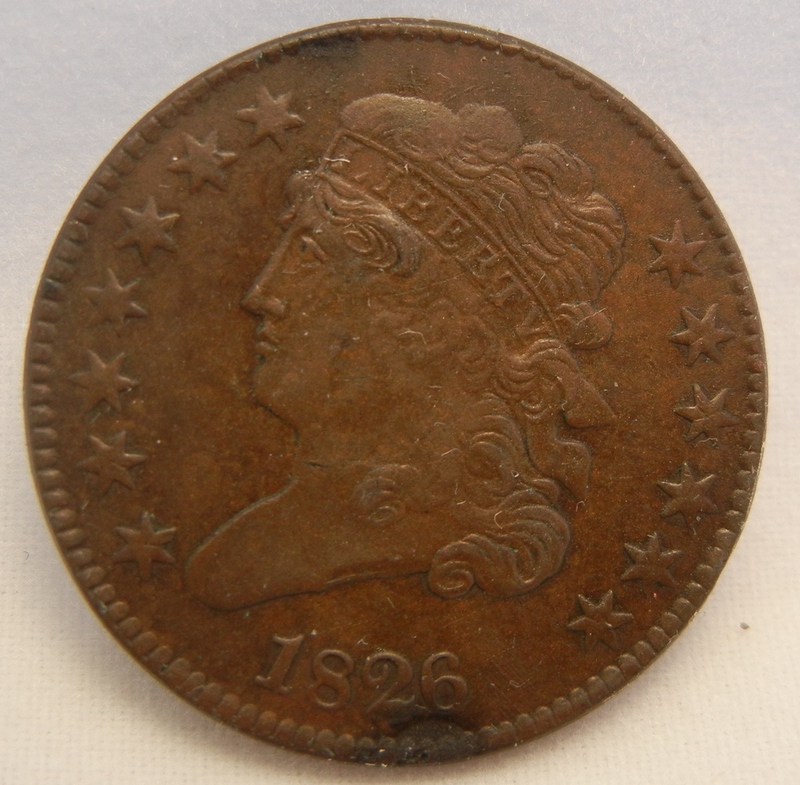 For over 40 years we have been actively adding to an already impressive inventory of United States Coins and Currency. From the seasoned numismatist to the beginning collector, we have something to meet everyone's needs! The relationships we've cultivated over the past four decades affords us unrivaled access to top international dealers and brokers. This allows us to consistently offer coins from every corner of the globe. AHM is passionate in our search for the next great treasure to share with you! Our quest for top quality, rare date coins take us to Europe and Great Britain bi-monthly. And, we attend over 40 coin shows a year across the country.